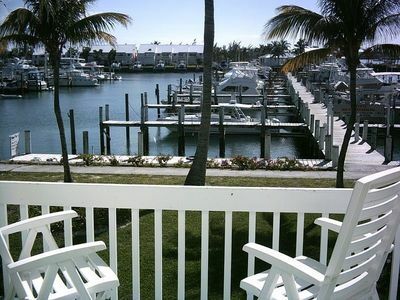 This waterfront, well-appointed townhouse is your perfect vacation getaway. 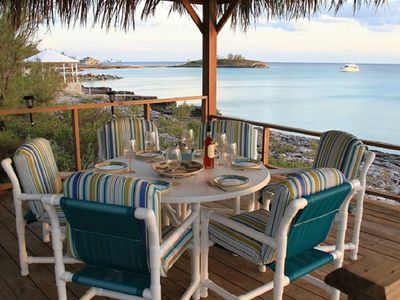 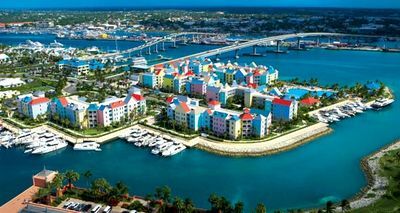 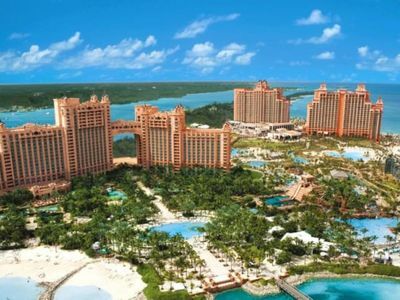 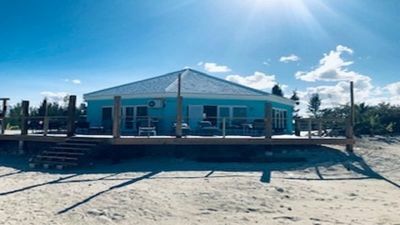 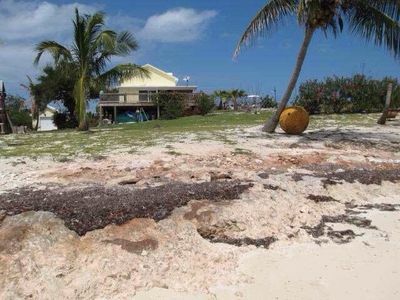 Situated at Treasure Cay Marina you have immediate access to restaurants, boat hire, fishing guides, and nearby shops. 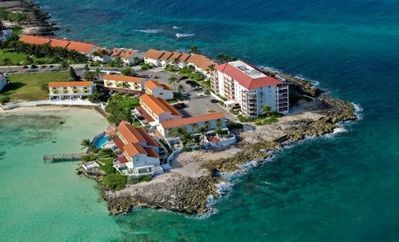 A two-minute walk takes you to Treasure Cay beach with its powder fine white sand and turquoise clear sea that will take your breath away. 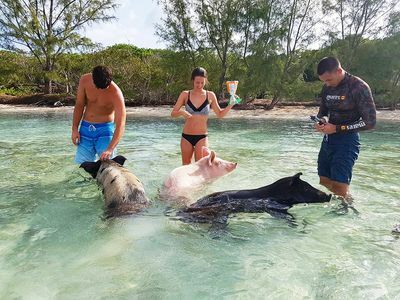 Ferries can take you to historic Green Turtle Cay for some sightseeing or to Guana Cay for the famous pig roast at Nippers. 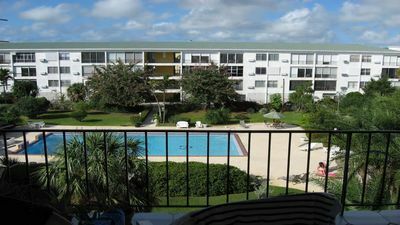 The Mariners Cove complex has well maintained gardens, a heated pool, tennis courts, free laundry facility and a small work out room. 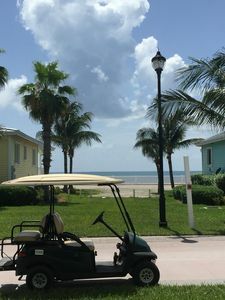 A world class golf course is minutes away in your golf car and boat rentals and fishing are available in the marina. 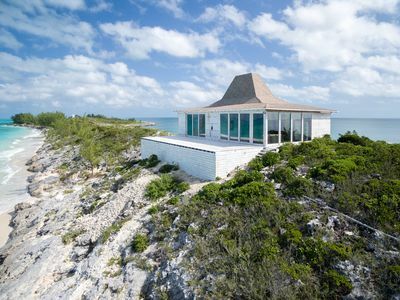 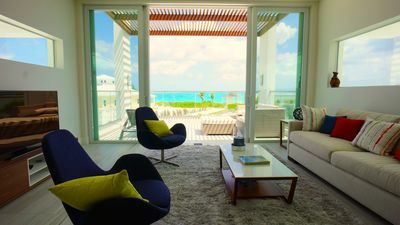 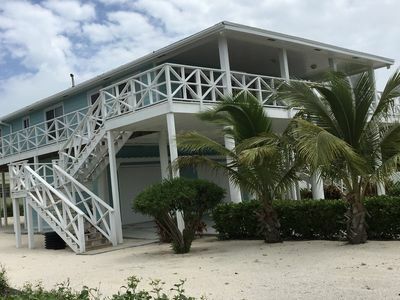 The pace of life is slower in Treasure Cay - you are bound to relax and enjoy our island paradise. 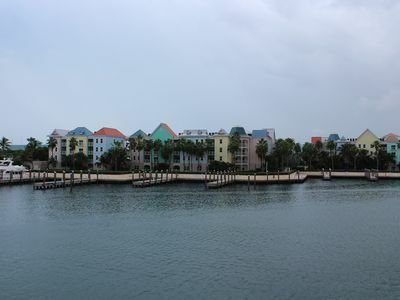 There is a second similar condo available most months. 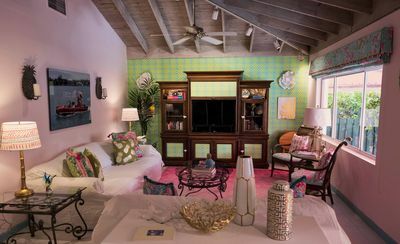 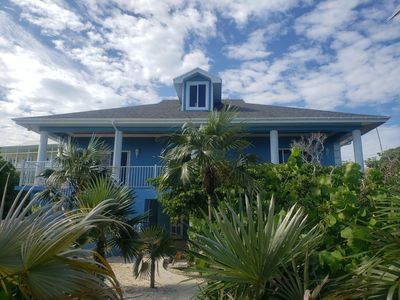 Sea Turtle Cottage "A place to get out of your shell!" 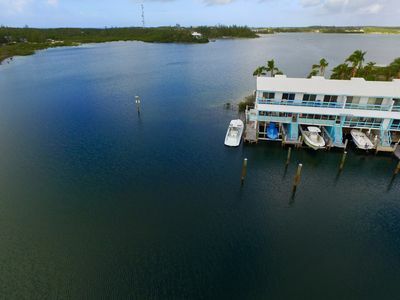 Spacious Waterfront Townhouse, With Boat Lift And Private Dock. 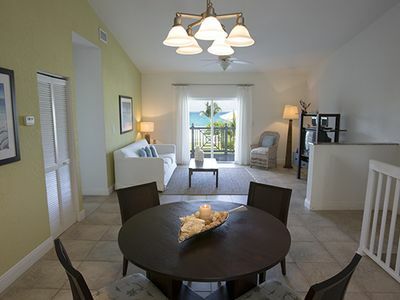 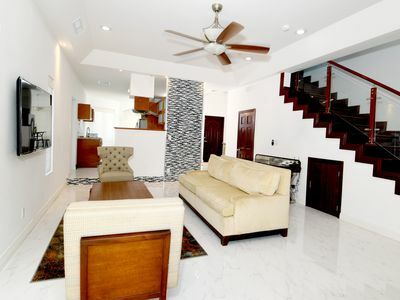 Two Bedroom Premium Villa ☼ December Availability!